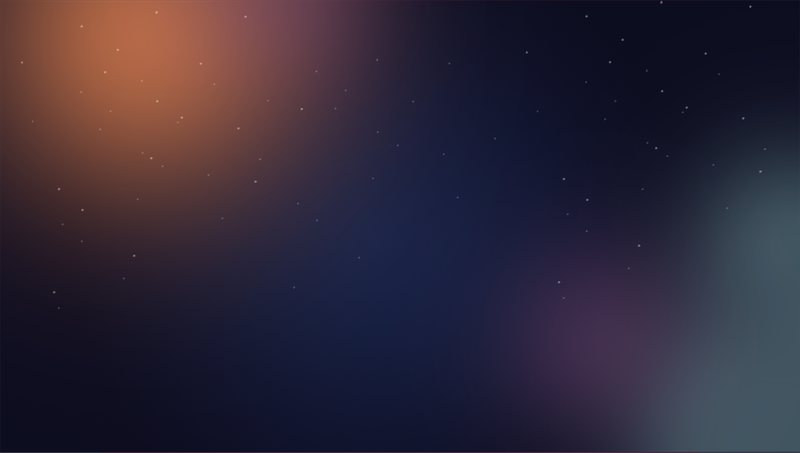 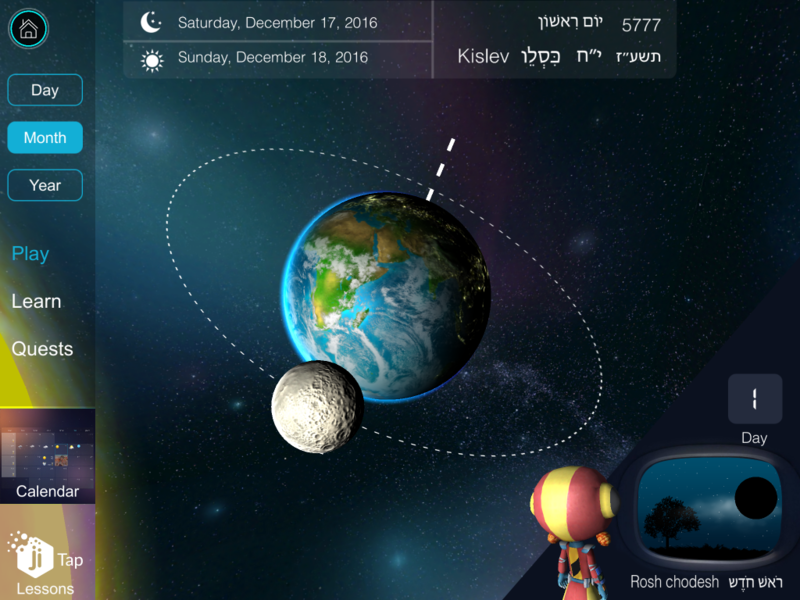 PLAY – A free play mode that allows the user to manipulate the earth and moon freely to explain how days, months and years work. 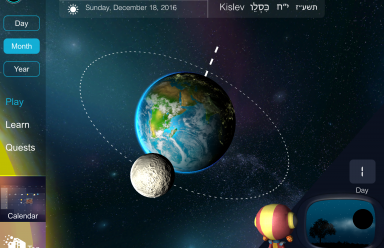 LEARN –A step-by-step mode that guides the learner from the general astronomical model down to the Jewish application, such as the moon being the basis for the Jewish months. 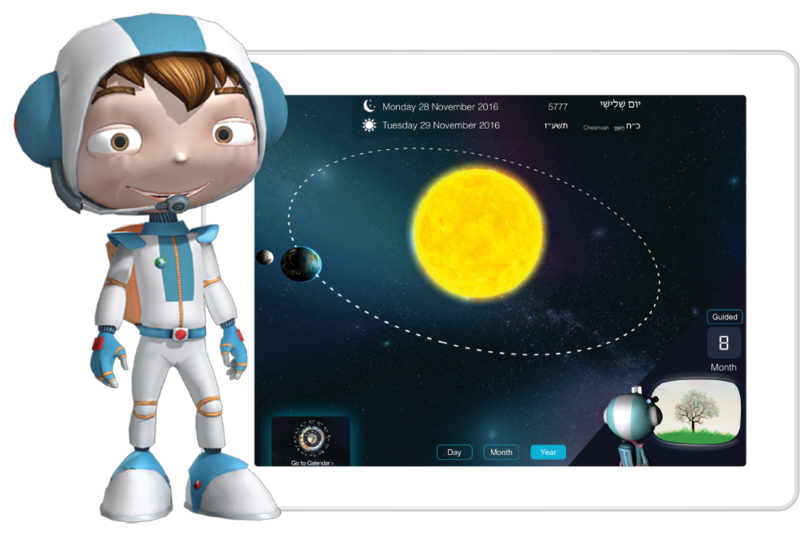 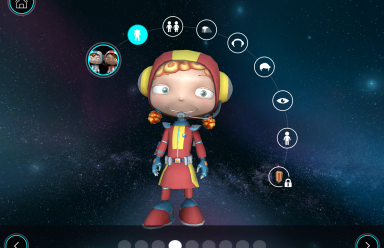 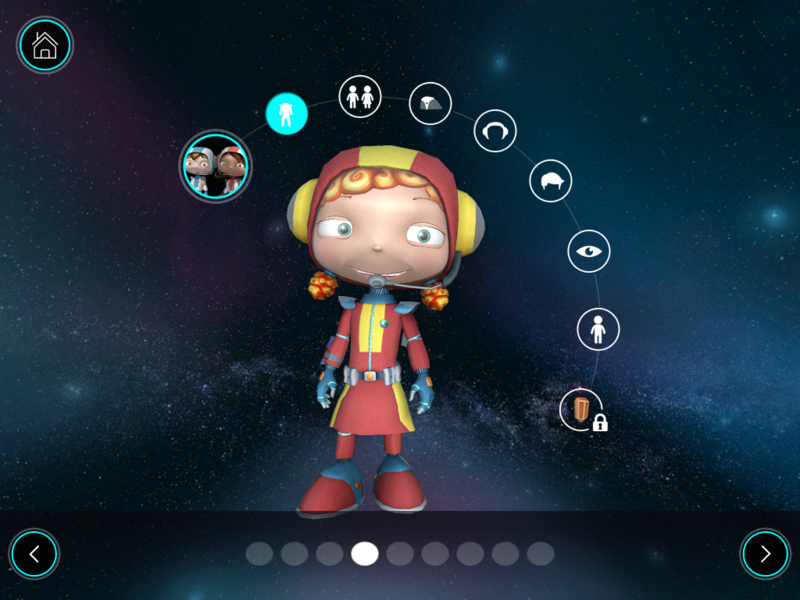 QUESTS – Students have quests that can be answered by manipulating the 3D solar system models. 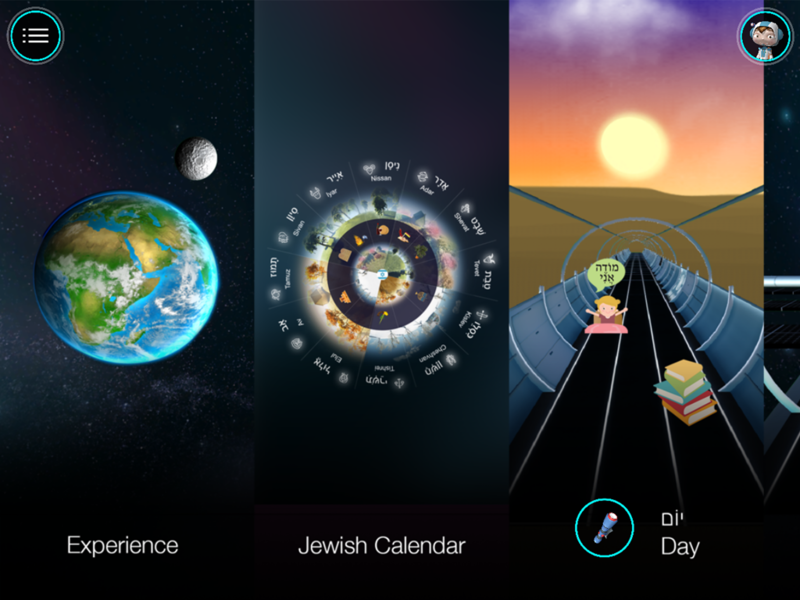 Students will find this game addictive, while being immersed in travelling through time. 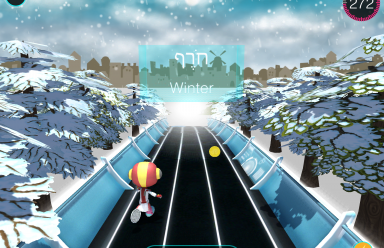 Major concepts are reinforced, and earning ‘powerups’ involves completing quests in the simulations. 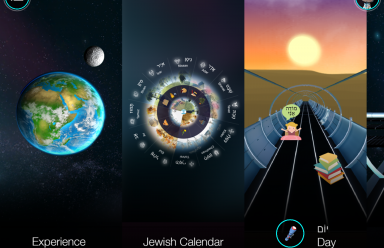 Students will run through a Jewish day, learning zmanim, through the Jewish week, learning the connection between Creation and the days of the week culminating in Shabbat, through the month, connecting moon phases with the date in the lunar cycle, and through the year, connecting seasons with Jewish months in Israel. 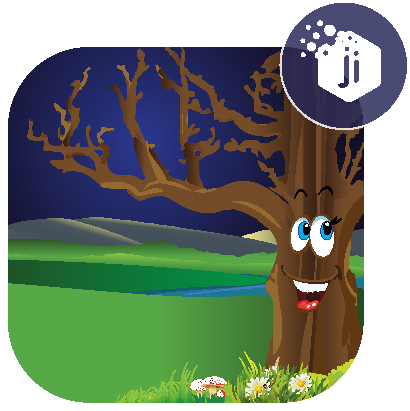 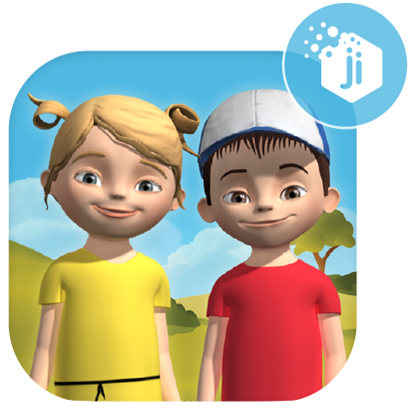 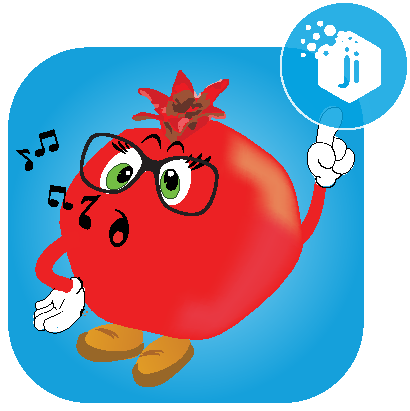 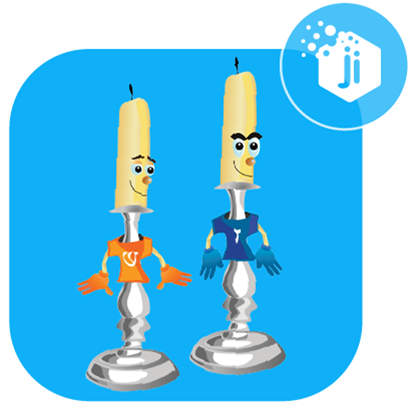 The educational content is reinforced with highly interactive educational lessons, built by Ji experts, in Ji Tap. 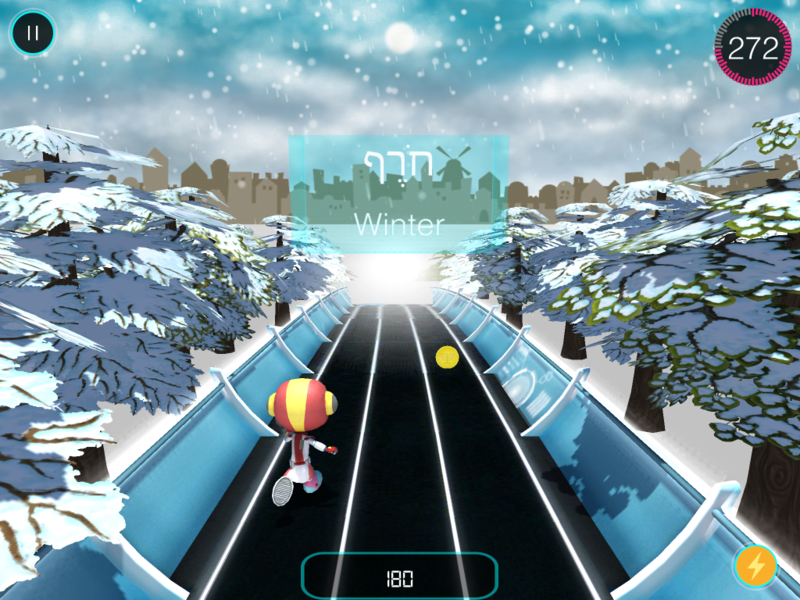 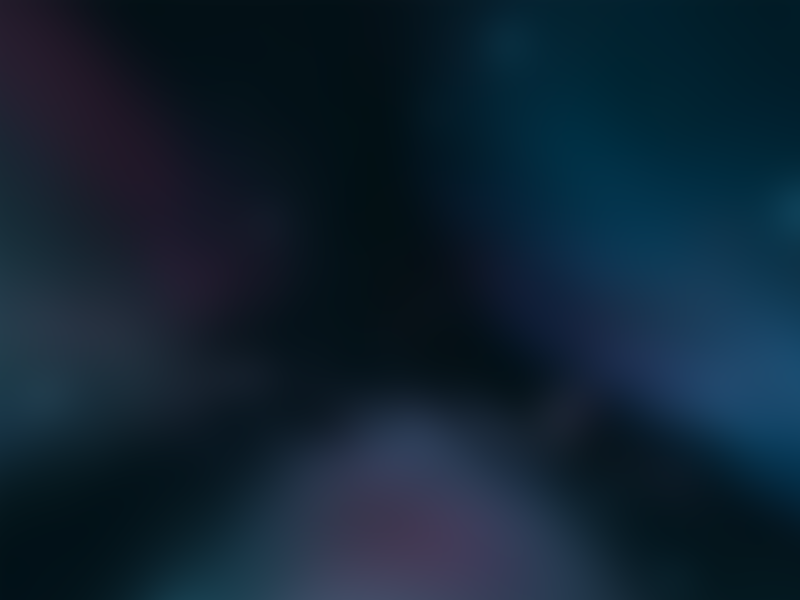 These games are accessible from within the app. 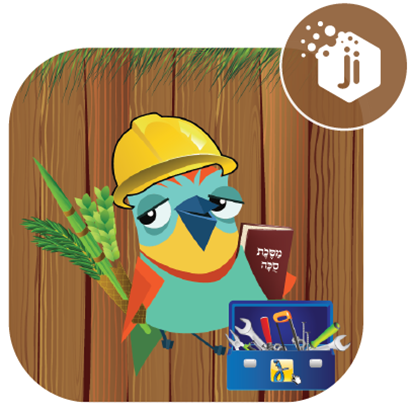 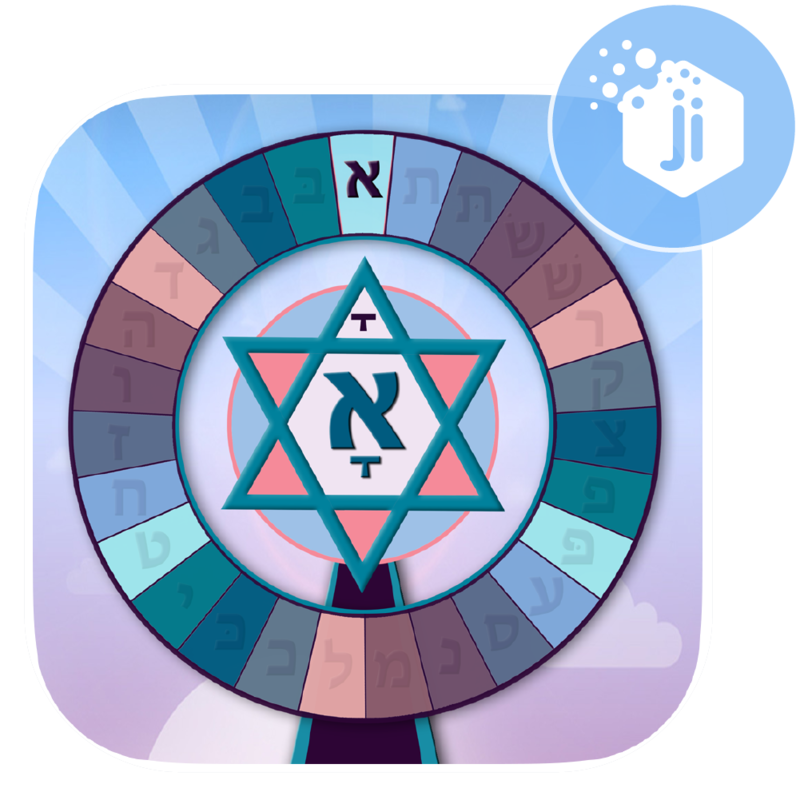 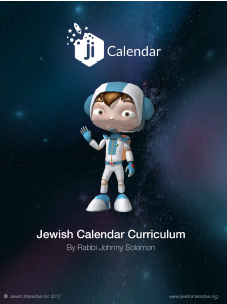 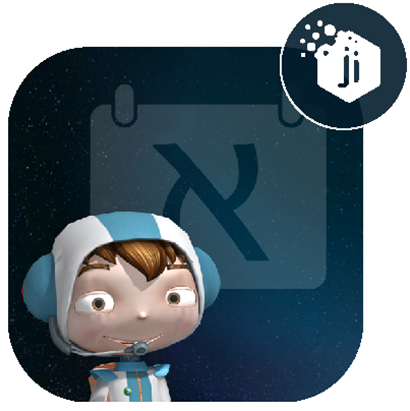 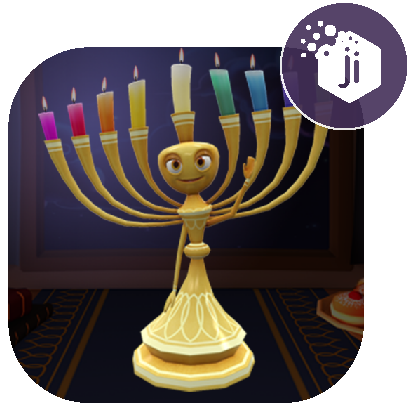 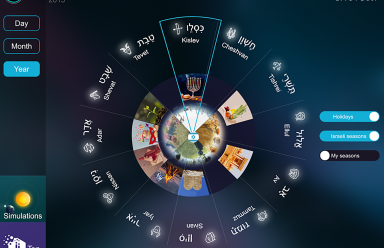 Ji Calendar is accompanied by a comprehensive Educator Guide, with rich Jewish content to support the app. 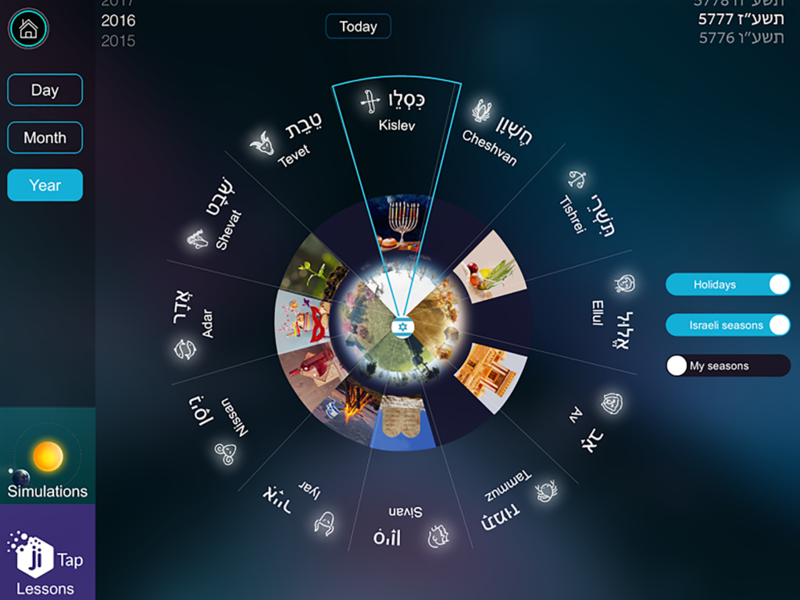 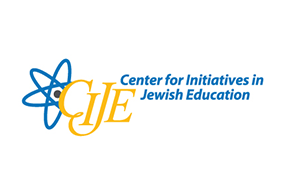 “Ji Calendar” is produced by Jewish Interactive (Ji) and funded by The Center For Initiatives In Jewish Education (CIJE) and the Glatt Charitable Trust.